Set amid awesome mountainous scenery and situated on the Taieri River, Kokonga is a sight to behold. 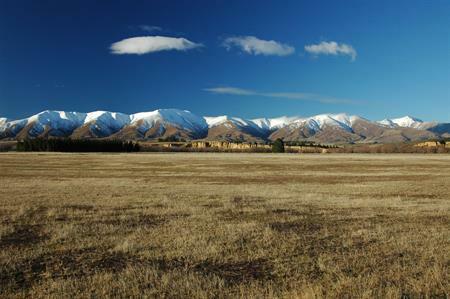 Approximately 25km south of Ranfurly and 30km north of Middlemarch, this quiet township is set at the base of the Rock and Pillar Range and the Kakanui Mountains. The name Kokonga translates from Maori to 'bending river' and it was the site of a Taieri River crossing, Ryans Crossing, which miners used on their to journey to Naseby. Established in the 1890s as a railway settlement, Kokonga went into decline when the railway line closed in the 1980s. The basalt stone used in the construction of Dunedin’s magnificent, historic railway station was sourced from the Kokonga area, providing employment for many Maniototo residents at the time. Located north of Kokonga is the Kyeburn-Kokonga Cemetery. Also known as the Swinburn Cemetery, it features a war memorial, which was erected in April 1920. Remnants of the town include a church, school building and the store. Just a few people now live within the township, but the opening of the Otago Central Rail Trail recreational walking/cycling track gave Kokonga a boost. There is both a backpackers and high quality lodge accommodation available by the trail. 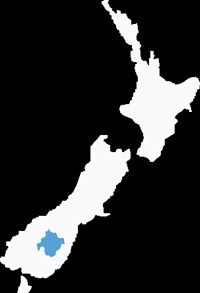 From here, continue north over the bridge towards Kyeburn or travel approximately 15km to Waipiata by turning left onto the gravel road just before crossing the Taieri River. 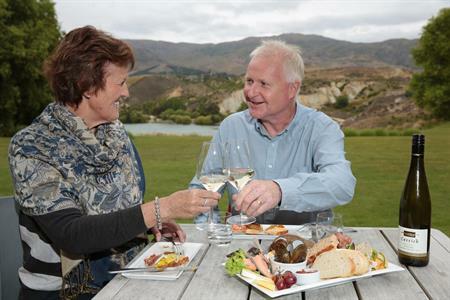 Kokonga offers great picnicking, swimming, fishing and a visually breathtaking stopover, whether travelling by road or on the Otago Central Rail Trail.